Since 1921, Peugeot started developping and testing diesel engines in the Lille’s manufacture. A 2 cylinders – 2 stroke is mounted on a « Peugeot Type 156 » which achieves the Paris-Bordeaux-Paris with a speed up to 70km/h. 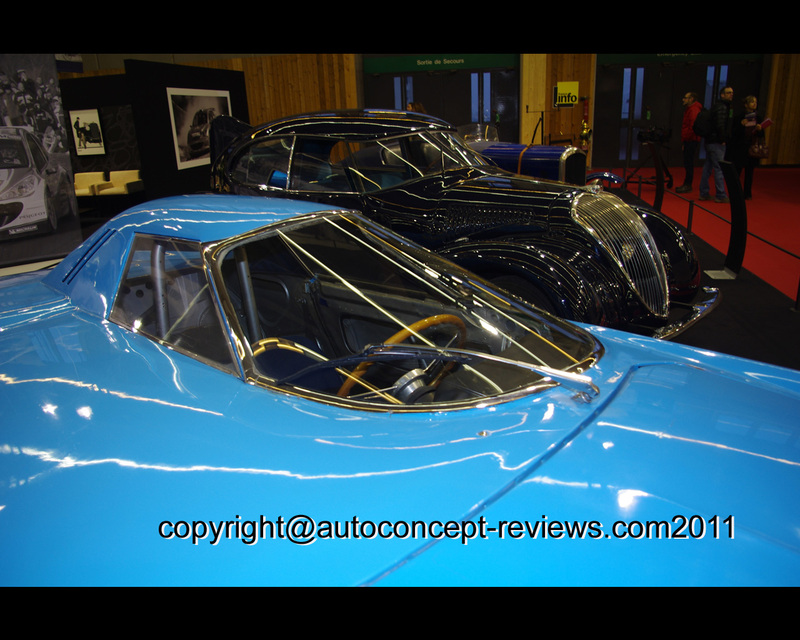 But it could not be sold because the french law did not autorize the use of disesel fuel as a source of energy for individuals cars. In 1936, Sochaux finalizes a diesel engine with a conception similar to the fuel version engine of the 402. It is used on commercial vehicles of medium weight. Its adaption to the limousine 402 in 1939 used by taxis is stopped by World War II. 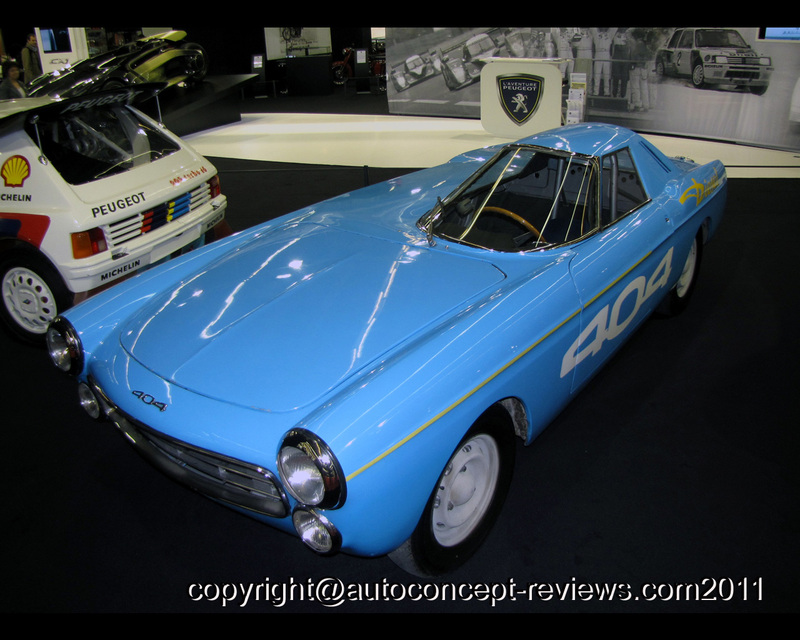 It is in 1959 that the first french sedan diesel engine appears in series production. From then, almost all types of car produced by Peugeot are available in diesel or fuel engine making the brand a world leader in this motorization. To promote its knowledge and to prove that this motorization is more than just for commercial vehicles, Peugeot uses a 1948 cm3 diesel engine on a 404 convertible transformed in a one-seater prototype . 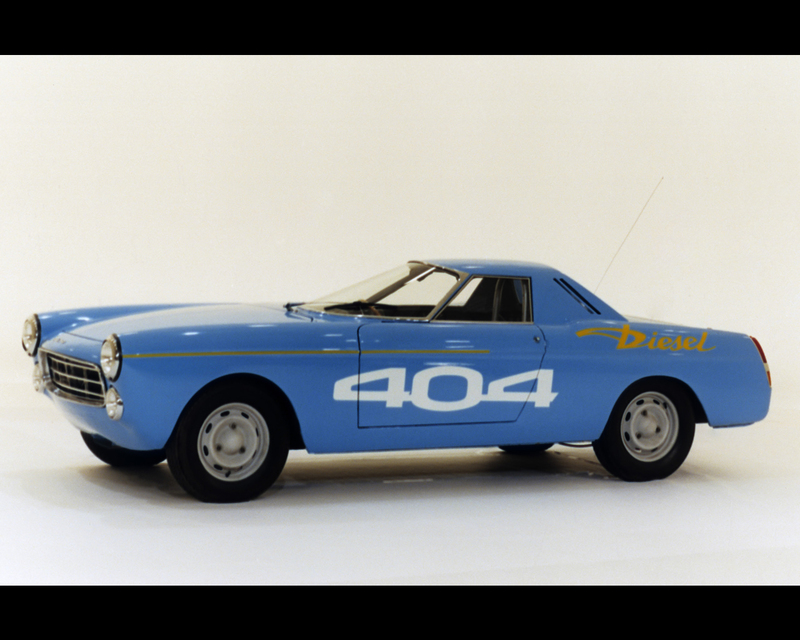 It is in June 1965, on Monthléry Ring, that Peugeot goes for endurance records with 5 drivers relaying at the wheel for 72 hours, drives up to 160 km/h beating 22 international records (Class E). In July, fitted with a new prototype 2163 cm3 engine, drivers back on track beat 18 new world records (Class D). 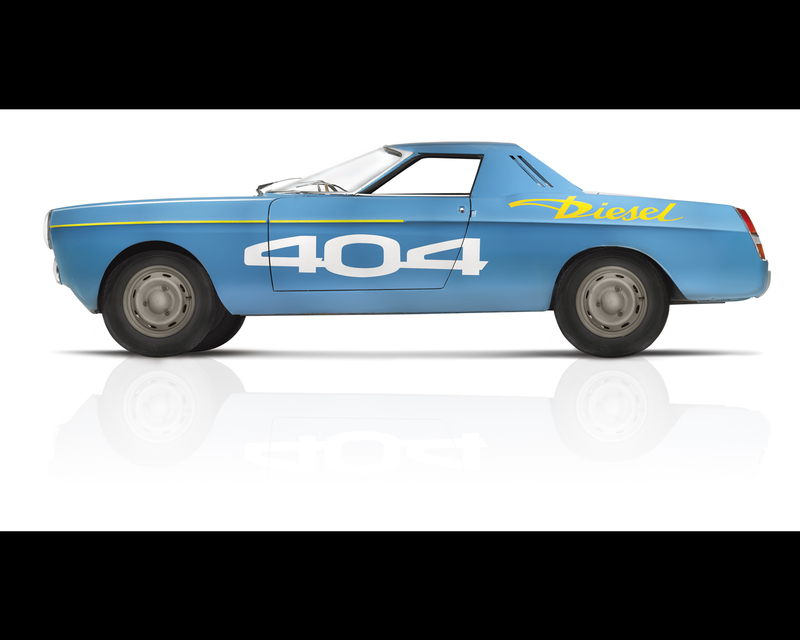 Its a total of 40 records achieved by the 404 diesel engine record car. With its recent 1-2 win with the 908 HDI FAP at 24 Hours Le Mans 2009 and its victory in International Le Mans Cup (ILMC) 2010, Peugeot confirms the rightness of its choice with the performance and reliability of its diesel motorizations. 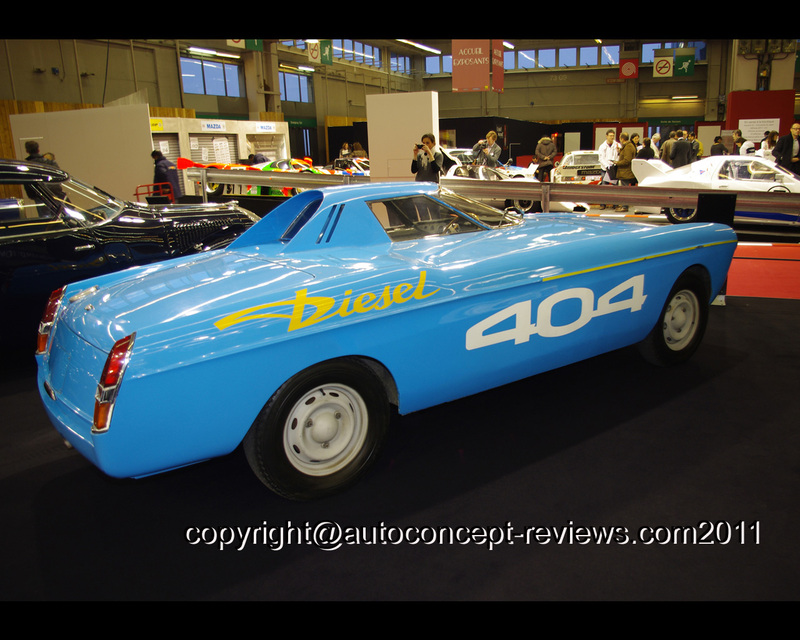 The Peugeot 404 Diesel record was presented at Rétromobile 2011 by the Museum ‘de l’aventure Peugeot’, Sochaux.